This project involved a renovation of the ground and first floors of LPCH with a major component of the project requiring electrical lighting, power, fire alarm and signal systems design. 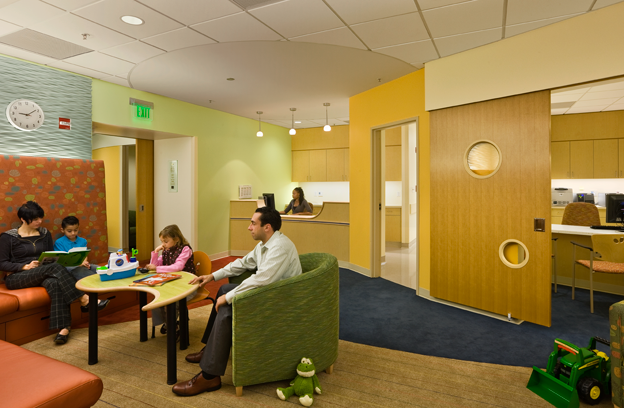 The ground floor was built-out for a pediatric surgery suite containing 7 operating rooms, a 6-bed pre-op area, and a 12-bed PACU area and related support spaces. 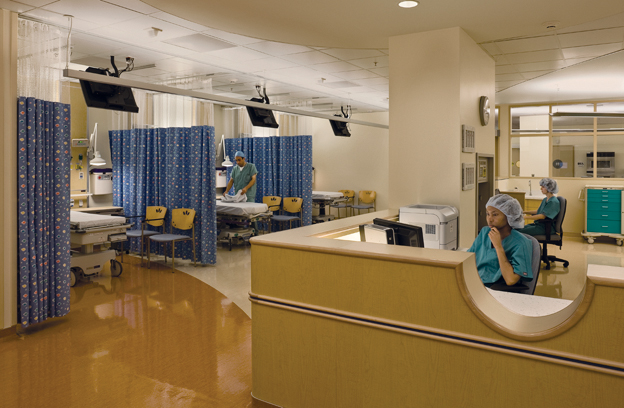 The first-floor was developed into a Comprehensive Cancer Center with a 10-bed transplant unit, 17-bed oncology and hematology units, and 8 exam room clinic. Electrical rooms and low voltage telephone, data, and security rooms were relocated. 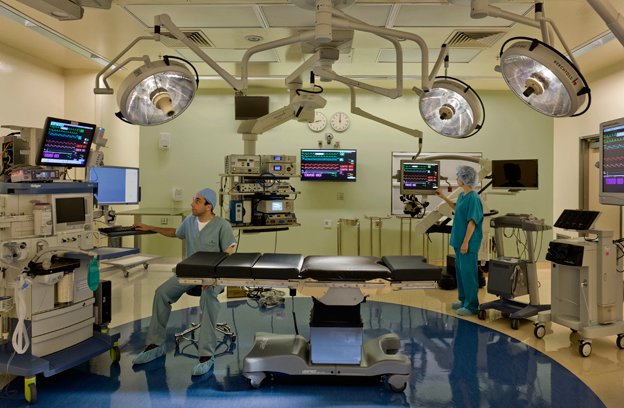 Additionally, a new four-story elevator was created to integrate the surgery suite to the rest of the hospital, which required significant utility renovations at all levels.